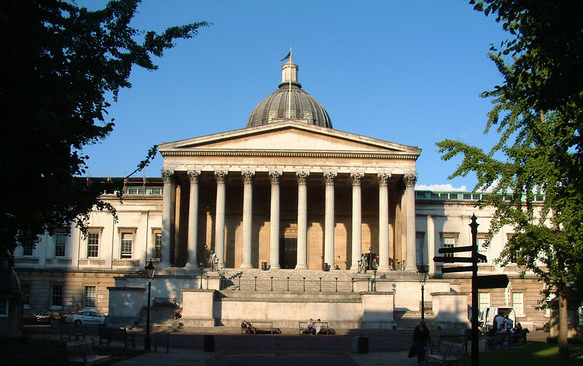 This term researchers in the School of the Arts have been reaching out and actively promoting their work in London. Professor Janet Wilson and Dr Gerri Kimber convened the annual Katherine Mansfield Birthday Lecture (Birkbeck, University of London, 13 October 2013). This was given by Professor David Bradshaw (The University of Oxford) and was entitled, “Katherine Mansfield and ‘the indiarubber faced, mobile lipped, un-shaven, uncombed, black, uncompromising, suspicious, powerful man of genius in Hampstead’, J.W.N. Sullivan.” This event preceded Dr Kimber’s trip to Japan to give a series of of talks in Tokyo at Japan Women’s University. Dr Kimber was also recently invited to deliver the keynote lecture at the 2013 Royal Commonwealth Essay Competition, at the New Zealand Commission (19 November 2013). 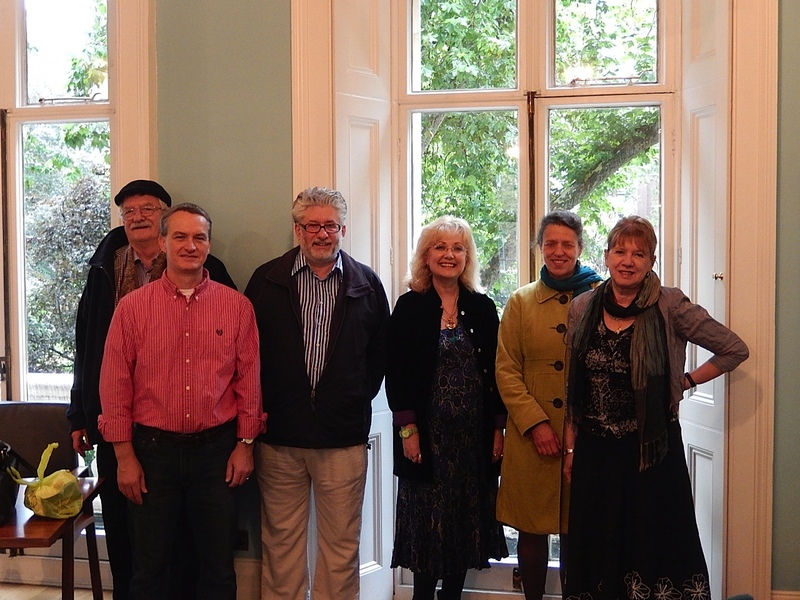 As part of the New Zealand Studies Network, Wilson also convened an academic colloquium which explored the legacies of New Zealand writer, Janet Frame (Birkbeck, University of London, 2 November 2013). It is hoped that some of the papers from this conference will feature in a special section dedicated to Frame, in the Journal of Postcolonial Writing. Finally, I was invited to an event convened by the Lithuanian Embassy in London and UCL, entitled, ‘Anti-Soviet Resistance in the Baltic States’ (UCL, 5 November 2013). This featured a particularly stimulating presentation by Violeta Davoliute (Vilnius University) who introduced her co-edited collection with Tomas Balkelis: ‘Maps of Memory: Trauma, Identity and Exile in Deportation Memoirs from the Baltic States’. Posted on November 29, 2013, in Events, School of the Arts and tagged Birkbeck University of London, David Bradshaw, Janet Frame, Japan Women's University, Katherine Mansfield, London, University of Oxford, Vilnius University. Bookmark the permalink. Leave a comment.